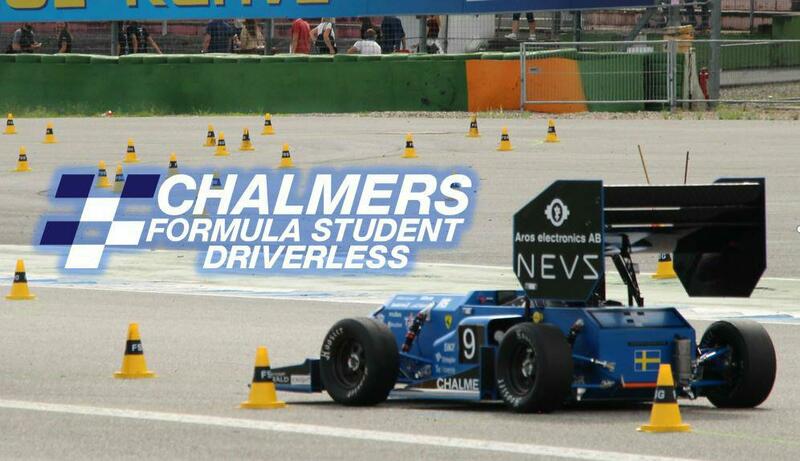 Chalmers Formula Student is a pilot project at Chalmers University of Technology that transforms a previously built CFS electric car into an autonomous race car. The team consist of 13 second-year master students and have members from China, India, and Sweden. Together we will compete at both Formula Student Germany and Formula Student East in Hungary in the summer of 2018.